This is a very important message. Doctors for the Environment Australia deals with many cries for help from local communities suffering from coal pollution. In our experience, their plight is often dismissed and they suffer conflict from a seemingly imposed trade-off between health and jobs. We do not condone breaking the law but Moylan’s message is out and comment is due. The causal links between coal and ill health are as secure as those between smoking and cancer. Primarily as a result of air pollution, coal causes cardiac, respiratory, and other illnesses and shortens lives, particularly in communities near coalmines and power stations. There are many other toxic and harmful pollutants released into the environment, such as mercury and other heavy metals. In Australia and other Western countries, we have reduced some of these health impacts. But pollution illness from coal in less-wealthy countries is rampant. For example, a 2012 study by Peking University’s School of Public Health, found 8,572 premature deaths were estimated to have occurred in four major Chinese cities due to air pollution. Most of this arises from coal combustion. But even in wealthy developed nations, studies on the health costs of coal reveal significant health costs. In the United States, it has been calculated that if health and other environmental costs are included, the cost of electricity would double. Another study found the largest industry contributor to external pollution costs in the US was coal-fired electricity generation. In 2005 in the US, the cost of pollution from power stations was $62 billion. If the industry was to pay these costs, there would be a stampede to renewable energy. There is an official facade of silence on government thinking on this matter. How does each member of the two major parties assess this issue? Do they regard it as a reasonable trade-off to try and balance budgets and to keep jobs and growth happening? Do they know and understand the causes and scale of this human damage? Could it be they have never been briefed? Do their frequent statements on coal being the cheapest fuel indicate that they feel compelled to mislead us? Or perhaps they do not understand externalities – coal is cheap only because the health and environmental costs are not included. Is the power of the fossil fuel industries such that they feel impotent? The use of fossil fuels for energy has brought overwhelming advantages to many societies during the modern industrial era and prosperity has fostered advances and delivery of health care beyond our dreams. Once the health impacts from the coal mining and energy industries were accepted for the common good. But today there are alternatives: illness and death for the common good are no longer necessary, particularly in the case of exporting coal. 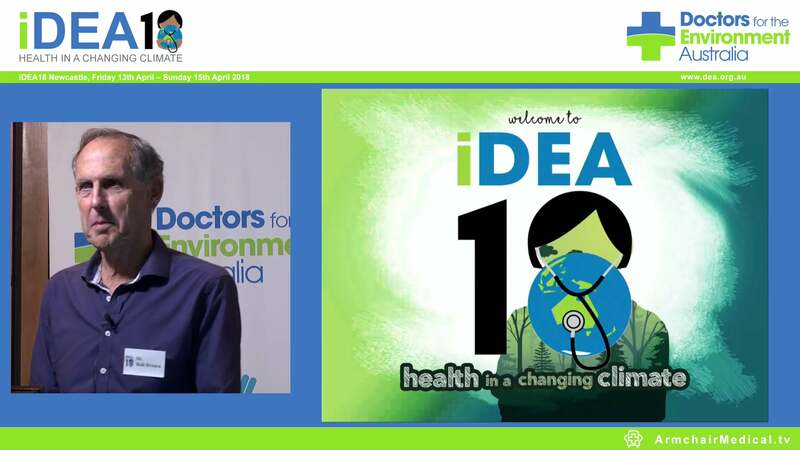 While Jonathan Moylan was most concerned about health impacts on his community – and we agree that many projects in Australia are inadequately assessed in the interests of development – he also raised the international dimension. Australia has had an unpalatable role in its contribution to world emissions and these human tragedies. 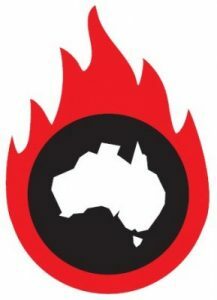 A most cogent summary of our role comes from Guy Pearse in an article by Andrew Revkin in the New York Times: Australia is on course to treble its export of coal by 2020. This will exceed ten-fold the expected emission savings from present government (and opposition) policy. The facts and figures of the Australian role in increasing world emissions have also been detailed by Peter Christoff, Ruth Colagiuri and Emily Morrice and Sonya Duus. Climate change from greenhouse gas emissions is one of the greatest health issues of the century according to the World Health Organization. The ethics are clear. The burning of coal will change the earth irrevocably and confer human harm for many decades and possibly centuries. This is being done in the name of profit and jobs: even then the positive balance to Australian society is debatable. We need to hear from our elected representatives why they support subsidies for the coal industry, why they misinform on “cheap coal” and what is stopping them from acknowledging the increasing human toll from their policies. How do some premiers, who are rolling back clean energy development, absolve their consciences on these human issues? Nor is the medical profession absolved; this is a global public health issue driven by the power of fossil fuel industries. How much has the intense lobbying of government by these industries been countered by visits from their medical leaders? Australia wants to contribute to international peace and security with its pursuit of a seat on the UN Security Council. Perhaps its desire for a leadership role could be fulfilled in the sphere where every nation waits for the other to move first in case it is disadvantaged. Perhaps the most wealthy and fortunate should put up their hand first.